collects bibliographical data documenting researchers' scientific production during their employment at the SUM Medical University. Data is collected in the databases SUM Faculty Publications (in Polish) and SUM Faculty Publication Citations (in Polish) (unique database among Polish medical libraries). 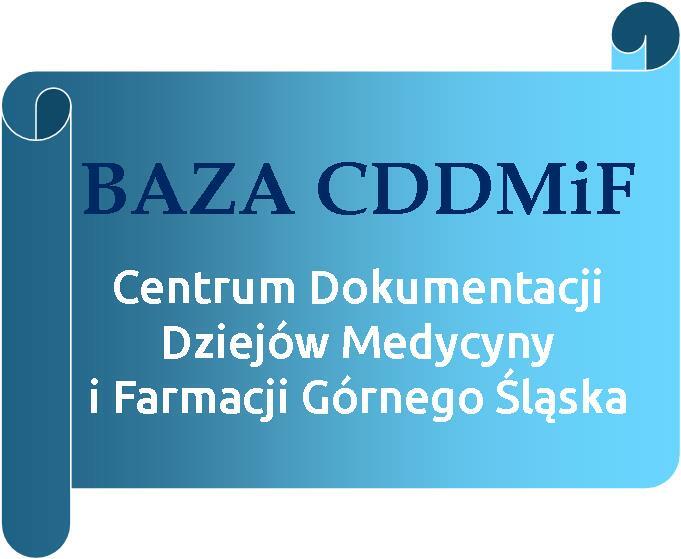 collects, organizes and stores information sources in history of medicine and pharmacy on the Upper Silesia and creates the database History of Medicine and Pharmacy of the Upper Silesia Documentation Centre (in Polish). qualifies and recommends the SUM Library resources for digitalization and places them in the Silesian Digital Library.